Various items are available for retail to Fabulous Finds of Huntsville's customers by Fabulous Finds of Huntsville and Fabulous Finds of Huntsville's vendors. Looking for one of a kind finds? We offer an assortment of items that are not only unique but have been restored, upcycled and/or repurposed with intense care. Fabulous Finds of Huntsville accepts quality furniture, antiques, home furnishings, paintings and many types of home decorating accessories for consignment. Consignors will be paid 60% of the final selling price of any item minus 3% for debit and credit card transactions. Fabulous Finds of Huntsville offers booth/suite rental services. 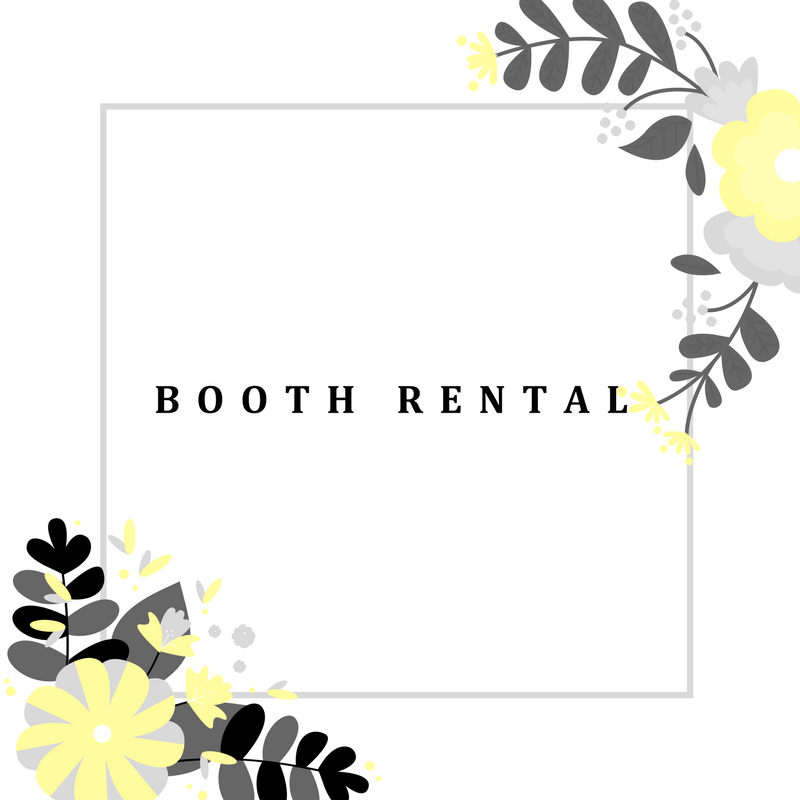 Booth/suite rental is available by booth space size, display case space size, shelf space and wall space size. Pricing is based on booth/suite space size, display case space size; shelf space, wall space size location and whether or not the booth/suite is open or enclosed.